own a piece of history!!! 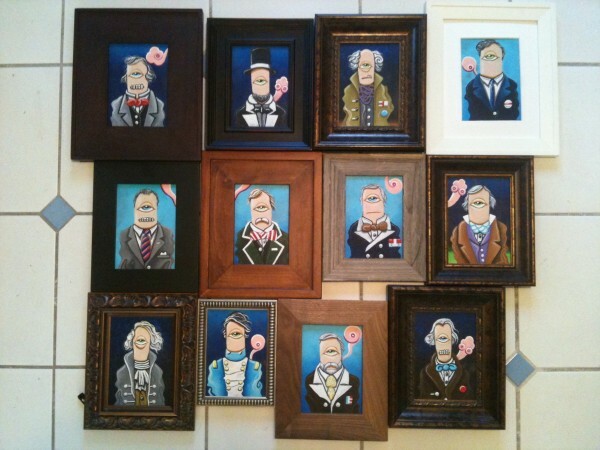 im selling my Phounding Phathers President collection. 5 by 7 inch paintings........... each comes with its own frame that matches the era of the president as well as a "accomplishment" list printed on the back side. message me or email me at [email protected] if you are interested.